AVAILABLE FROM 30TH APRIL 2019! 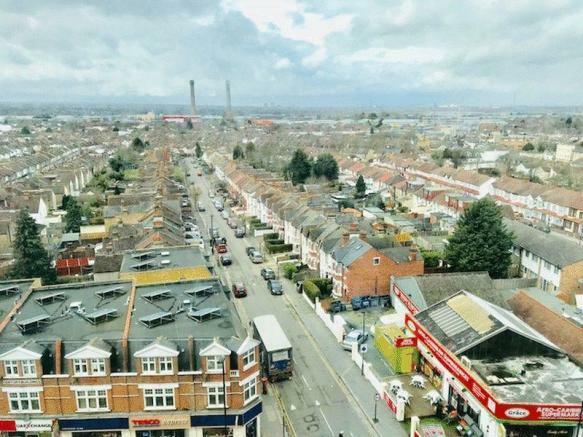 A modern STUDIO APARTMENT IN CENTRAL CROYDON.Croydon is located in South London and benefits from East Croydon train station which offers train services to numerous convenient locations including London, Gatwick & Brighton. The town of Croydon offers a lively nightlife including numerous bars, restaurants & a cinema complex. You will also find the Centrale and Whitgift shopping centres which offer a variety of shops and department stores.This studio apartment is located on the 7th floor or a purpose built block. The property comprises studio room, modern bathroom with shower over bath and fitted kitchen with appliances. Added benefits are 24 hour on site security as well as communal gardens. The property is offered to the market unfurnished. Suitable for working professionals. EPC RATING B. 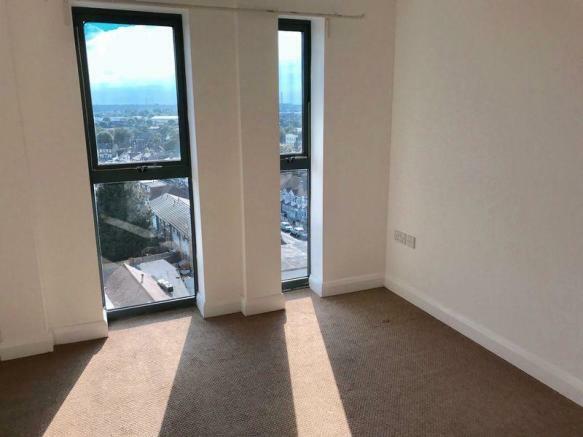 This property is marketed by Choices, Croydon at £850 per month. Rightmove has calculated the price per week for comparison purposes only. Property reference 4034273. The information displayed about this property comprises a property advertisement. Rightmove.co.uk makes no warranty as to the accuracy or completeness of the advertisement or any linked or associated information, and Rightmove has no control over the content. This property advertisement does not constitute property particulars. 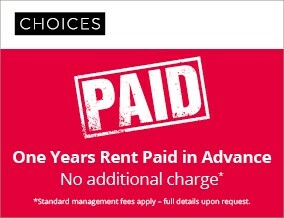 The information is provided and maintained by Choices, Croydon.